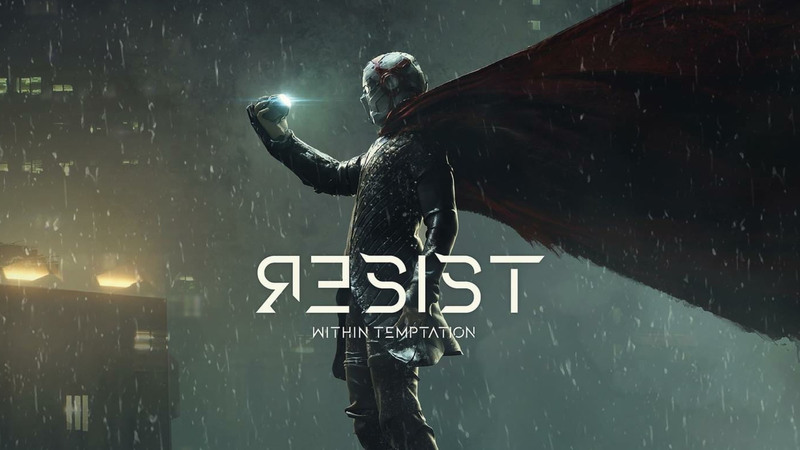 On Friday 14 September 2018, we were introduced to the first official single from the seventh studio album of the Dutch rock band Within Temptation. 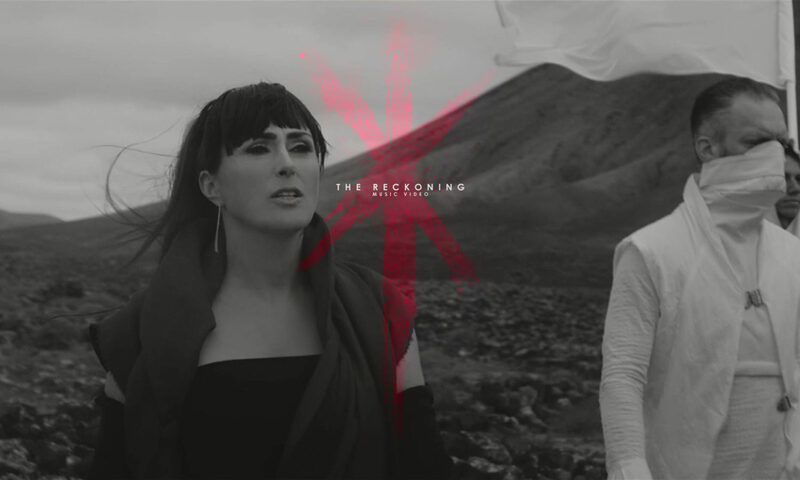 “The Reckoning“, in collaboration with Papa Roach singer Jacoby Shaddix, got released on the digital web. Today, we’ve learned the official music video from “The Reckoning” is scheduled for release on Monday 24 September 2018. 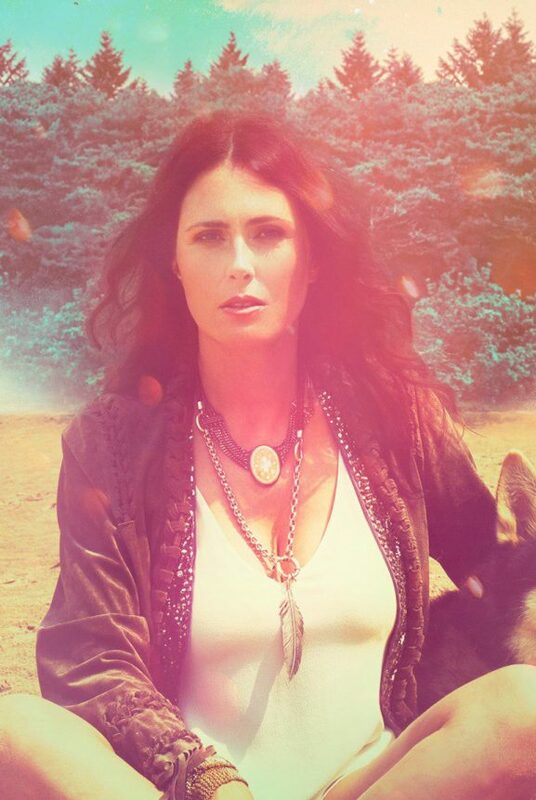 Within Temptation has hinted the come of a new music video for a while. 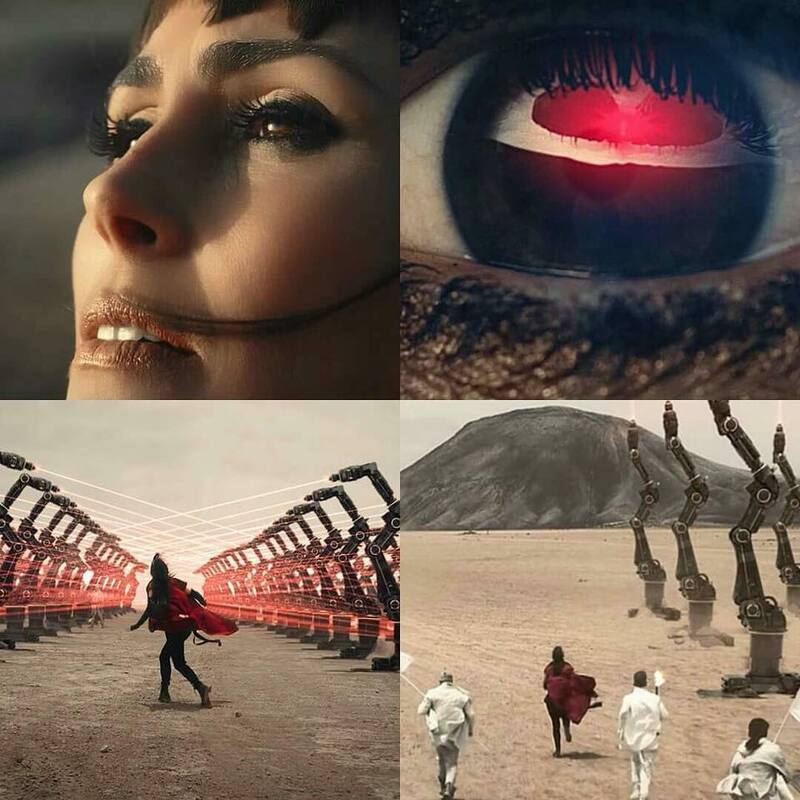 With the leakage of earlier material, we were sure Within Temptation was going to release new music videos for their seventh era, “RESIST“. The band recently uploaded four images, stills from the upcoming music video, to their social media accounts. Stills from the music video. Click to enlarge. The song is in collaboration with Papa Roach singer Jacoby Shaddix. 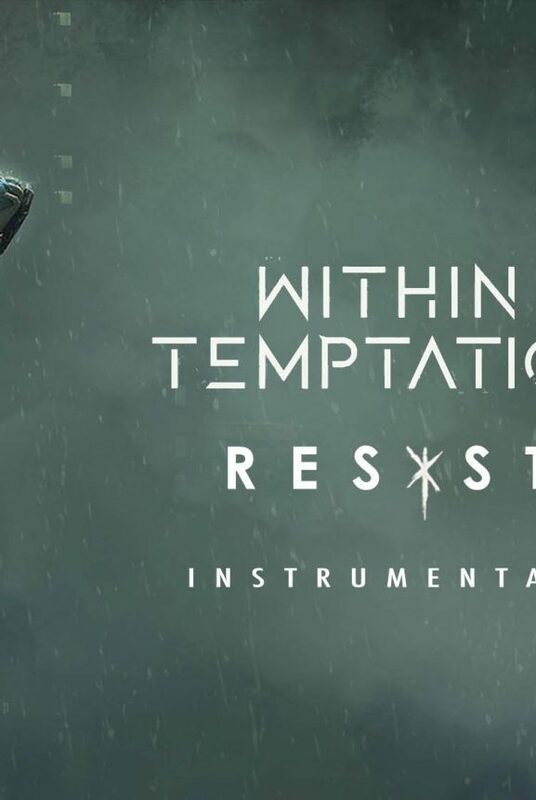 In earlier interviews, Within Temptation promised its fans to release more heavy music in 2018 and 2019. They kept themselves to their promise. Compared to their 2014-release “Hydra“, “The Reckoning” is for sure a lot more heavy. The song, with a total length of 4 minutes and 11 seconds, is going to be released on the seventh full length studio album of the Dutch rock band. Their seventh studio album is scheduled for release December 2018 via Vertigo Music Germany. The seventh studio album by the Dutch rock band is scheduled for release 14 December 2018, as we wrote before. The album has been in process for over four years and will now finally see its debut. The album is themed in a Matrix and robotic kind of feeling. The photoshoot which was recently revealed by the magazine Metal Hammer has a very Star Wars feeling to it. Its album artwork is not an original, but was released January 2017, by the digital artist Emmanuel Shiu. 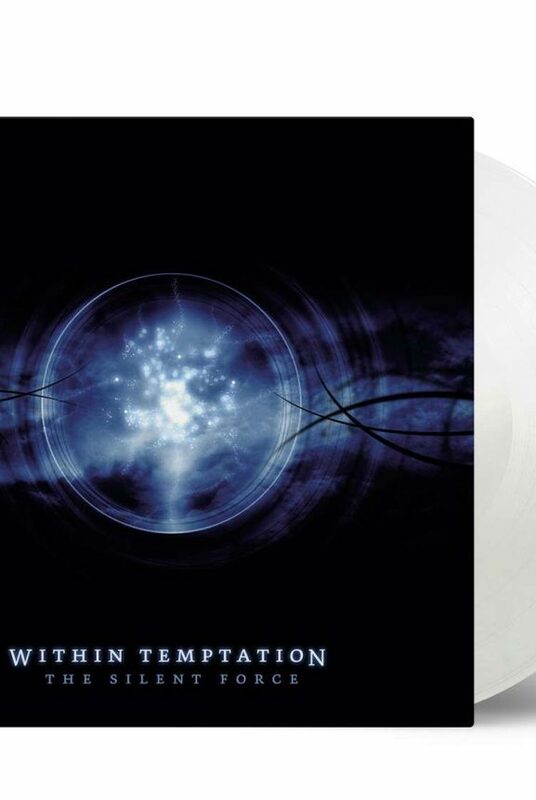 Within Temptation itself claims the artwork as ‘not final’, where Universal Music claims the artwork to be final. We reached out to both the bands’ management and the digital artist before, but have still not heard from any of them. 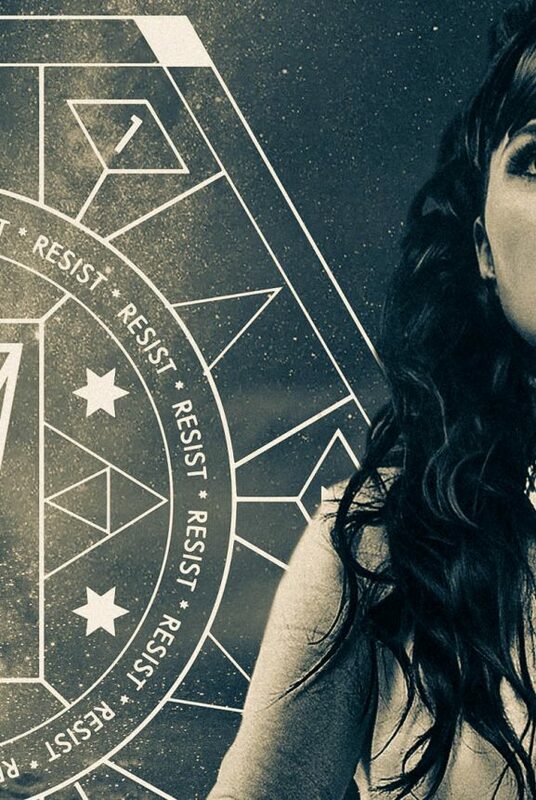 “RESIST” is now available for pre-order on all digital platforms and on physical media. Over 30 different outlets have been added on our special “RESIST Temptation” splash page.